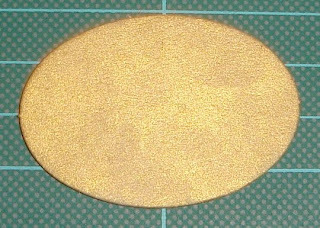 KERYN CAMPBELL - Tutorials: What to do with Chipboard? What to do with Chipboard? 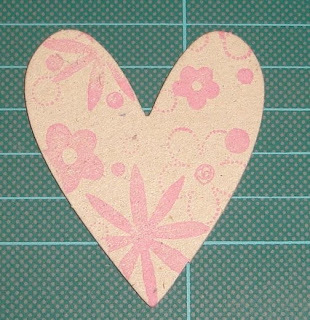 At the end of last year I agreed to show the Cards Unlimited cardmaking group I belong to how to use chipboard. But I needed to find out how to use it myself before my turn in September this year. 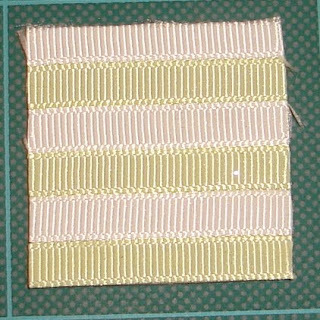 Now I've done my research I think you might see a bit more of it on my Keryn's Cards blog. 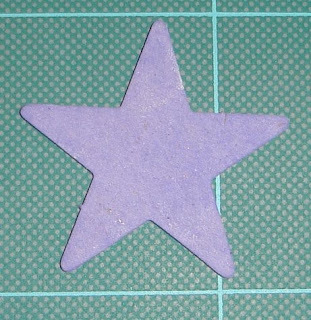 There are a multitude of ways to cover chipboard and use it in your projects on the web. I've searched and narrowed it down to 16 that I think are the most usable. 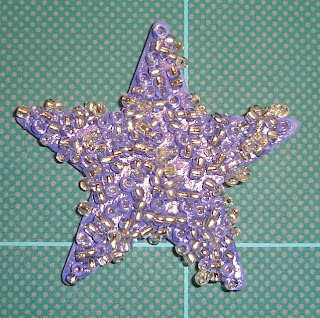 - covered with pigment ink using a sponge dauber. 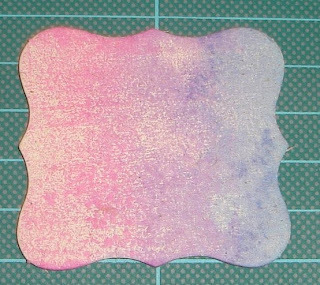 - sponge with pigment ink, when dry stamp with a dye ink. 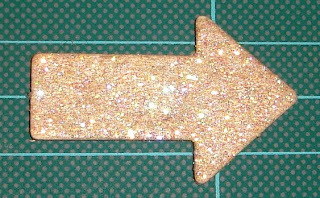 - Two way glue covered with dazzling diamonds microfine glitter. 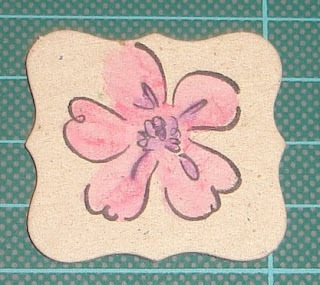 - Image stamped in stazon ink and coloured with watercolour crayons. 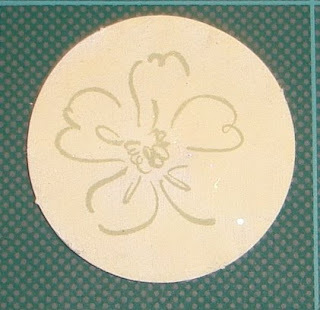 - sponged with pigment ink, when dry heat emboss image over the top. 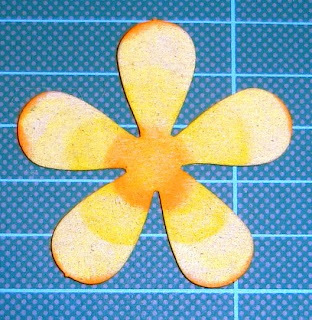 - Use a sponge dauber to apply Stampin' Pastels using light colours first and then seal. 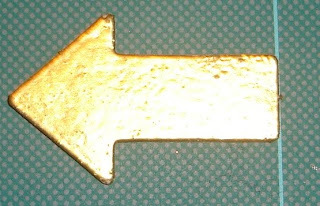 - sponged with ‘Encore Metallic’ ink and heat set. 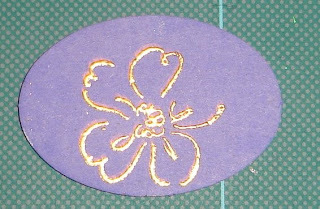 - Stamped with a Stampin’ Around wheel and dye ink. - Photo applied the same way as the Designer Series Paper. 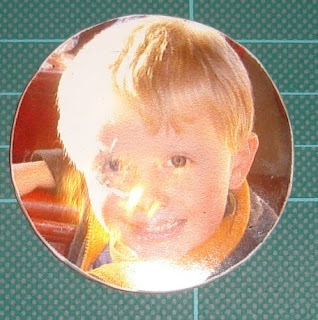 - sponged with pigment ink then glue on microbeads using crystal effects.. 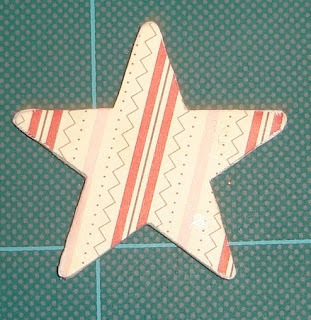 The chipboard I used is Stampin’ Up!® - On Board Essentials. 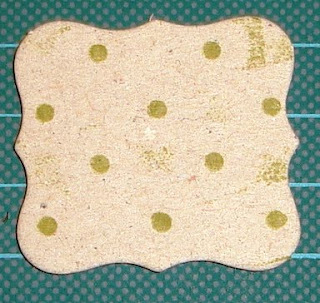 I'd love to see the projects you create using any chipboard techniques that you see here or find on the web. Leave me a comment so I can see your blog post or send me a picture by EMail.